I always think a splash of colour on your lips can really make a look. I love a bit of red, but sometimes I want to mix up my colour for a different look. Here are my picks of the latest lip colours. This is an old school one, but by far my favourite. Ruby Woo is a classic and will always be my go-to colour. It has a matt finish so can leave your lips a bit dry, but I add a dab of vaseline where my lips feel dry to balance that out. 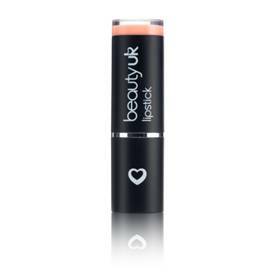 Apply this one with a lip brush for a longer lasting finish. I love this bright pink colour and it’s really different with its matt finish. 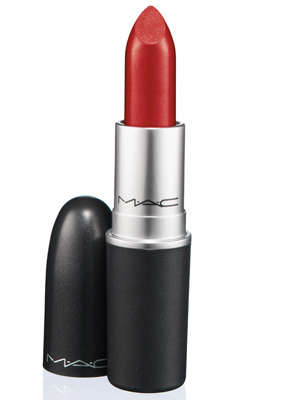 It applies and feels like a lipstick, but covers like a matt lipstick. This one got the most complements from my colleagues when I wore it to work. It wears out subtly as well so you don’t have to panic every five minutes that you look like you’ve only got lip liner on! Another matt one, but this lipstick offers a great subtle finish. If you are going for dramatic eyes then you probably want to avoid bold lips, but this can give you that lovely J-Lo lip-look. Be careful not to apply too much as then it doesn’t sit right on your lips, its the perfect lipstick for a splash of colour. If you want a bit of colour on your lips without the feel of a lipstick or lipgloss than this is the one for you. I love the pink shade, it is very close to my natural lip colour so it is perfect when I want something really subtle that just makes my lips pop without a heavy make-up feel. The pen can sometimes leave a few blobs of the pen on your lips (like a felt tip pen does when you write with it a lot) so just check to wipe those away. I really like the colour of this, I would never have thought to put lilac on my lips, but it looks really nice. The colour is quite bold even though it is a pastel shade. It’s a lip balm pencil so it adds moisture to your lips too, which is perfect when the office air con is drying them out! The only thing I did find with mine is that it was a bit loose in the pencil so it moves around as I apply it, but it that didn’t bother me as I was impressed with the colour.